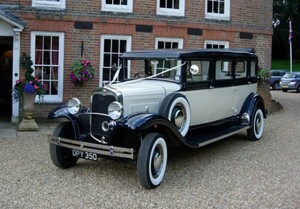 If you are planning a traditional wedding then you must look into Special Day Cars chauffeur driven vintage wedding car hire in Warwickshire. The vintage option is effortlessly beautiful. Vintage cars are not only exquisite but they are luxuriously timeless, making them perfect for your much loved wedding photographs. Vintage wedding cars were also built for comfort so you can sit back and enjoy the wonderful memories that are being made on your special day. Not only will a chauffeur driven vintage car provide a statement of elegance it will also create a memorable entrance for you and your wedding guests. The car you choose is of paramount importance when you consider that it is in this car that your first wonderful moments together as husband and wife will be held. Making your way to the happiest day of your life is sure to be a luxurious one, if you choose one of our chauffeur driven vintage cars. Your journey will be of style, character and grandeur design, a journey that will not be forgotten. There are many choices to choose from. 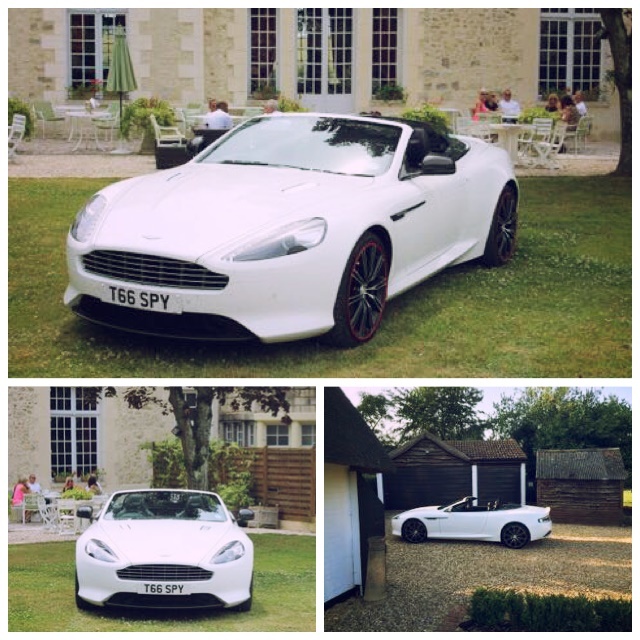 Please call Special Day Cars on 07800589792 to discuss the vintage fleet available or view the cars below by clicking on the link.